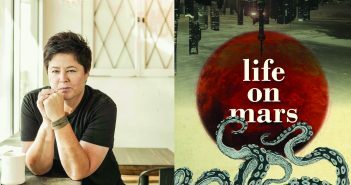 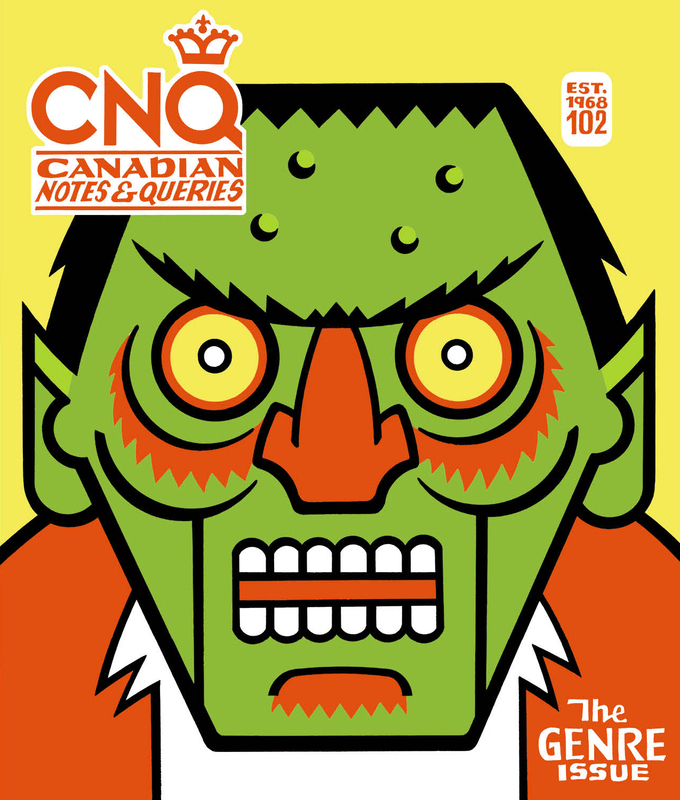 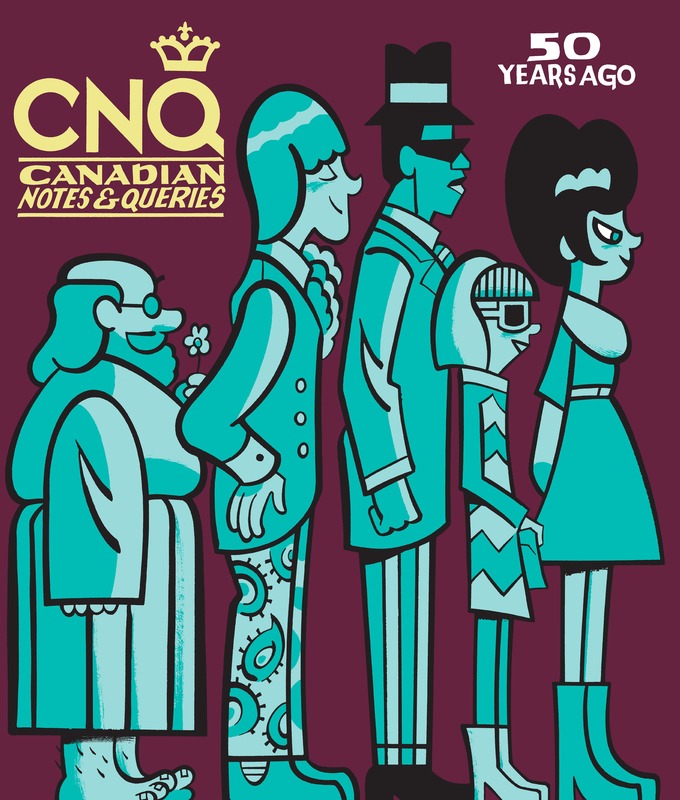 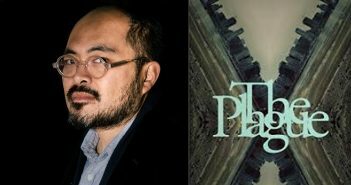 Kevin Chong’s Vancouver-set, Camus-inspired novel uses dark humour to tap into present-day cultural anxieties. 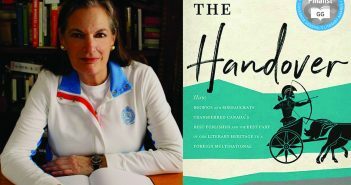 Journalist Elaine Dewar’s The Handover looks at the truth behind the sale of M&S, Canada’s best independent publisher, to foreign multinational Random House. 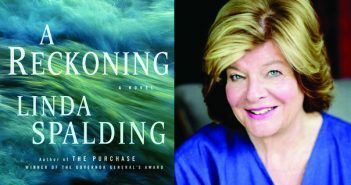 Linda Spalding’s “A Reckoning” follows the fortunes of a slave-owning family in 1850s Virginia after a visit from a Canadian abolitionist on the eve of the Civil War. 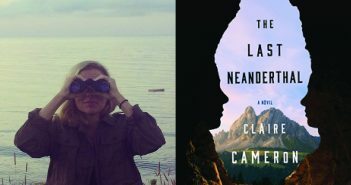 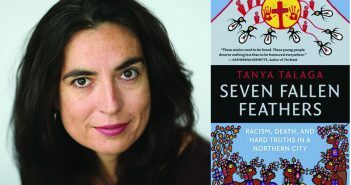 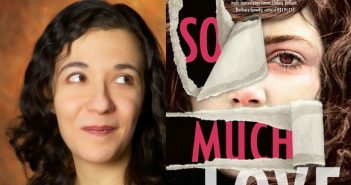 Journalist Tanya Talaga’s new book probes the deaths of seven Indigenous high-school students in the city of Thunder Bay, Ontario. 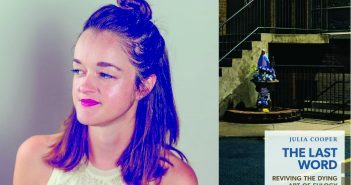 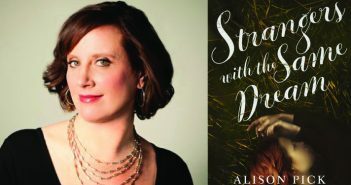 A planned utopia stumbles up against human nature in Alison Pick’s third novel about the founding of the kibbutz movement in 1920s Palestine. 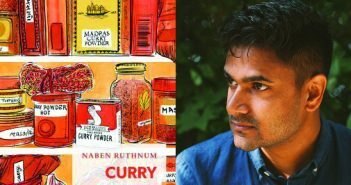 Naben Ruthnum talks about his new book, Curry.